Clara S. Rueprich was motivated to spend some days in a convent by descriptions of Mary as the „vessel of God“ - as in the Litania Lauretana, where she is called a „vas spirituale“ (spiritual vessel), a „vas onorabile“ (honourable vessel) and a „vas insigne devotionis“ (most excellent vessel of prayer). The working title „Gefäß Gottes“ or „Vessel of God“ thus refers to the idea, found primarily in Christian mysticism, that humans are meant to receive God within their own selves. Visitors hear the two voices while they are inside the installation, so that both mingle whilst telling of daily life in the convent and the brothel, led according to (strict) rules. 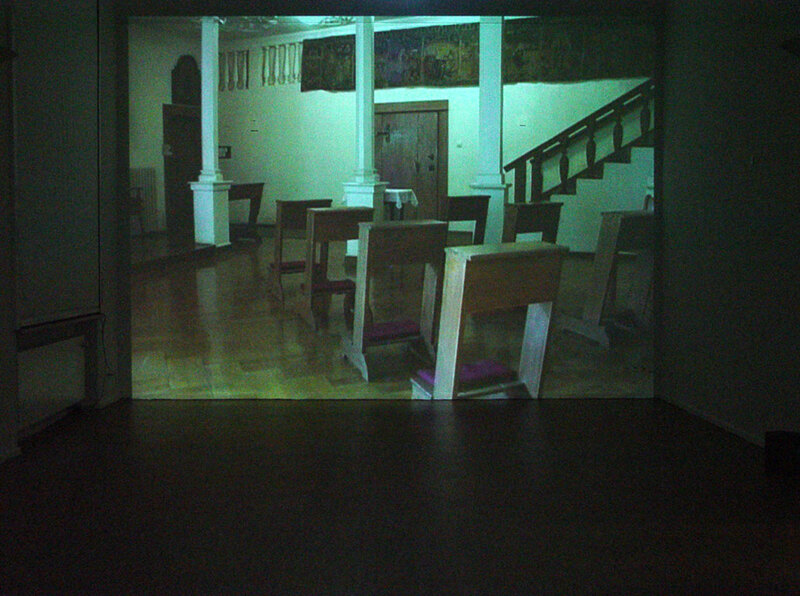 The room for prayer and the prostitute's studio are shown parallel to the contrasting soundtracks as deserted rooms in total view. 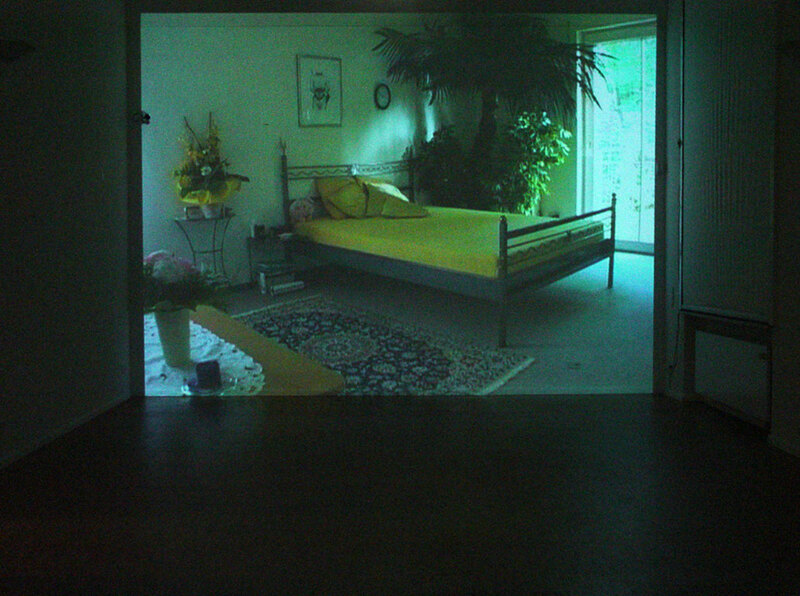 By allowing the visitor to hear the two women's different answers to the same question simultaneously, the fundamental differences between the two ways of life give way to analogies, such as those of the rhythm-giving nature of set times for the household, for work and for prayer, and the seclusion of both areas from the public gaze.